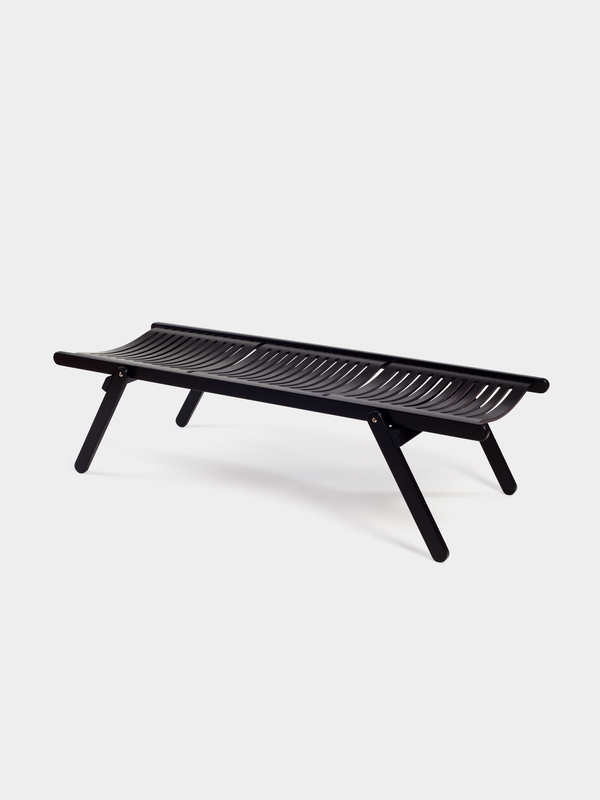 Designed in 1957, foldable Rex Daybed is anything but old fashioned. 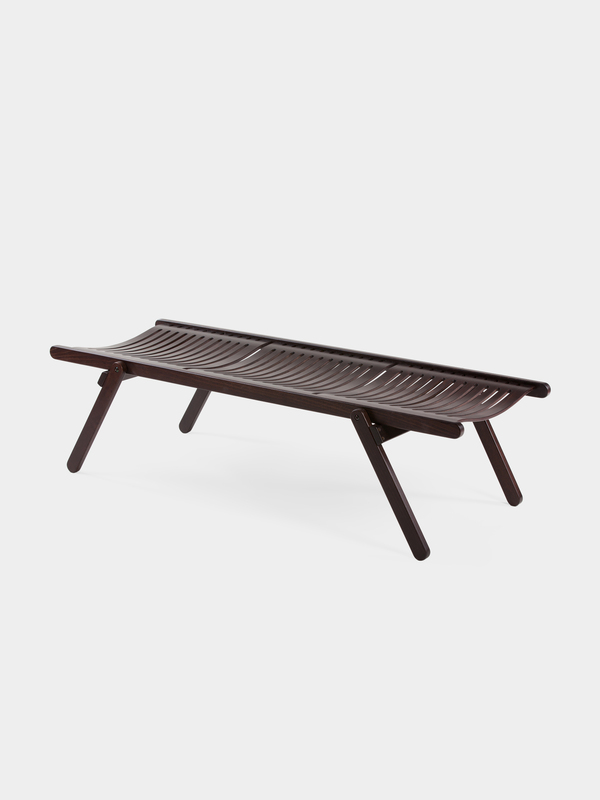 Made of the finest materials, the Rex Daybed can be used for an afternoon nap or it can be used to store/display your finest accessories – the daybed is a welcomed addition to any space. The foldable quality is a bonus; pop it up when you need it or store it away when no longer in use. Dare we say, ergonomic design at its best. 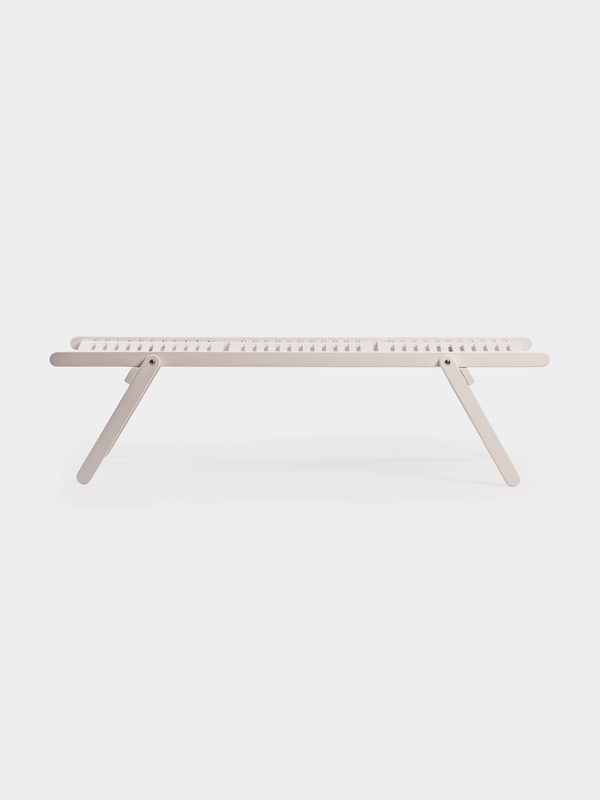 Made by Slovenian furniture company Rex Kralj. Designed in 1957, foldable daybed is anything but old fashioned. Made of the finest materials, the Rex Daybed can be used for an afternoon nap or it can be used to store/display your finest accessories – the daybed is a welcomed addition to any space. The foldable quality is a bonus; pop it up when you need it or store it away when no longer in use. Dare we say, ergonomic design at its best. 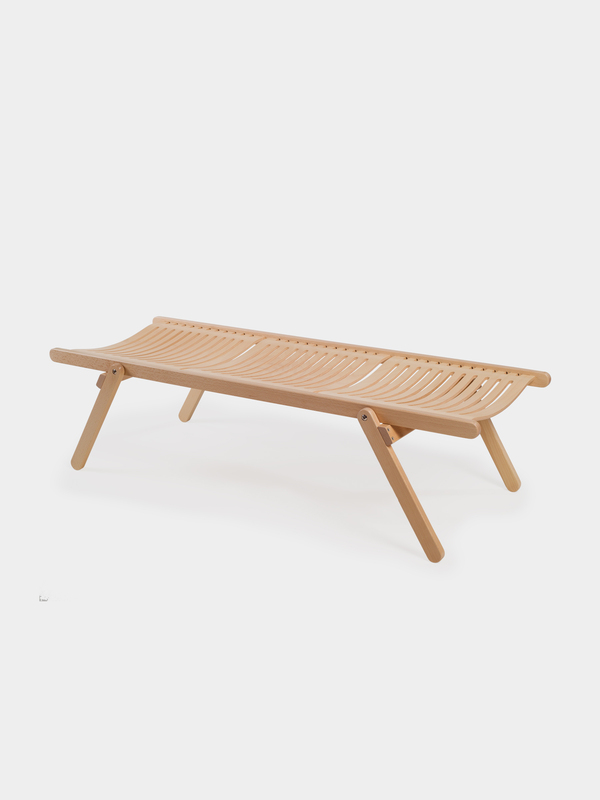 Made by Slovenian furniture company Rex Kralj.